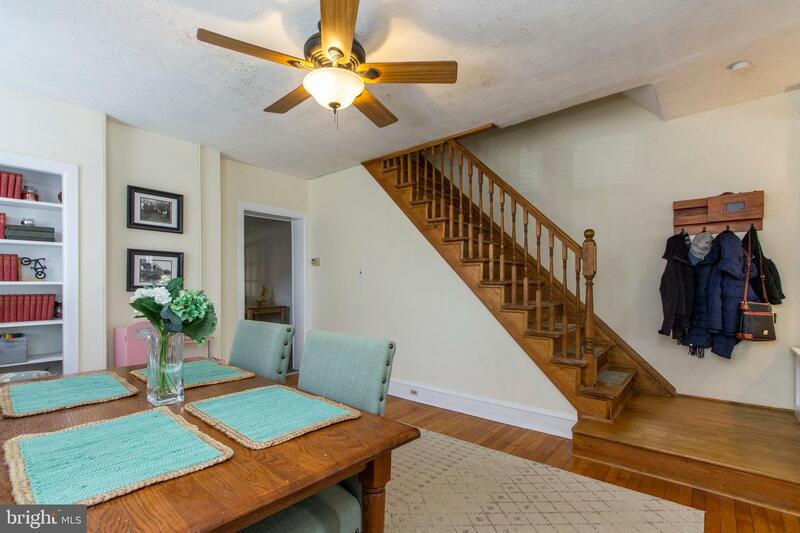 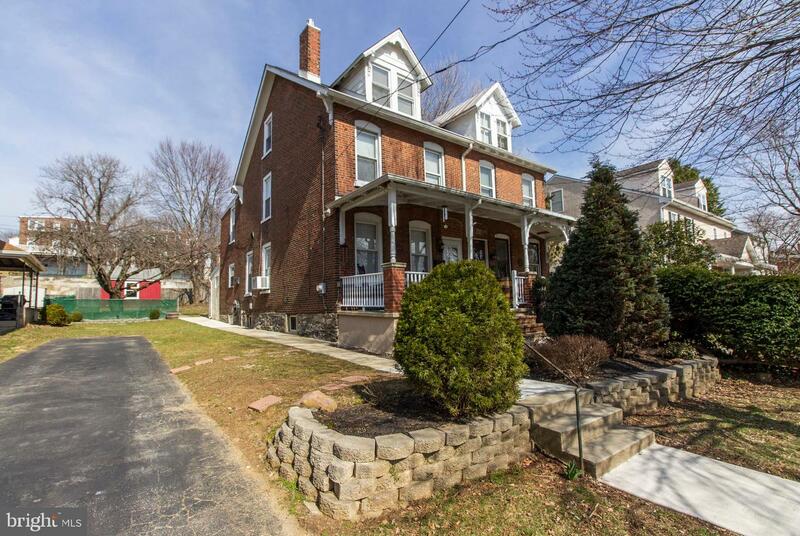 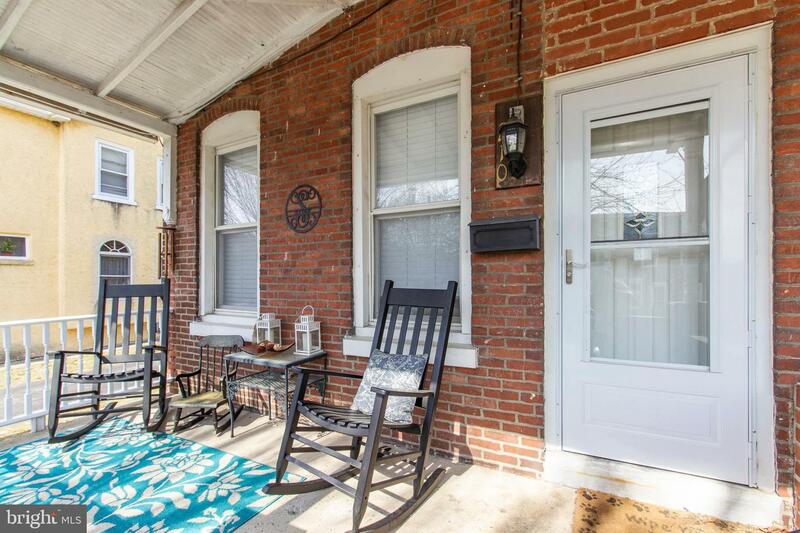 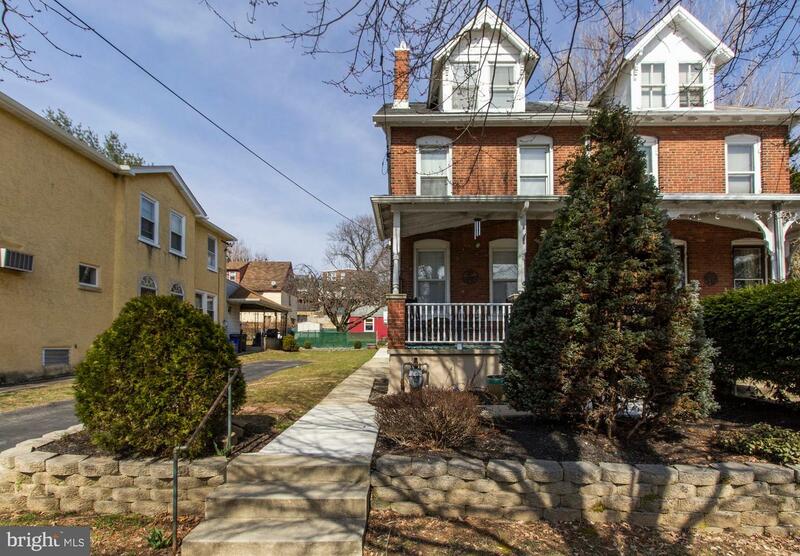 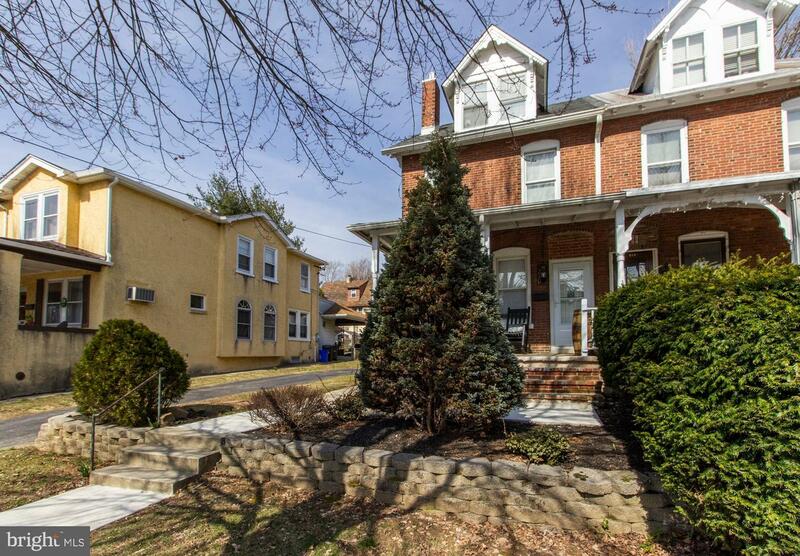 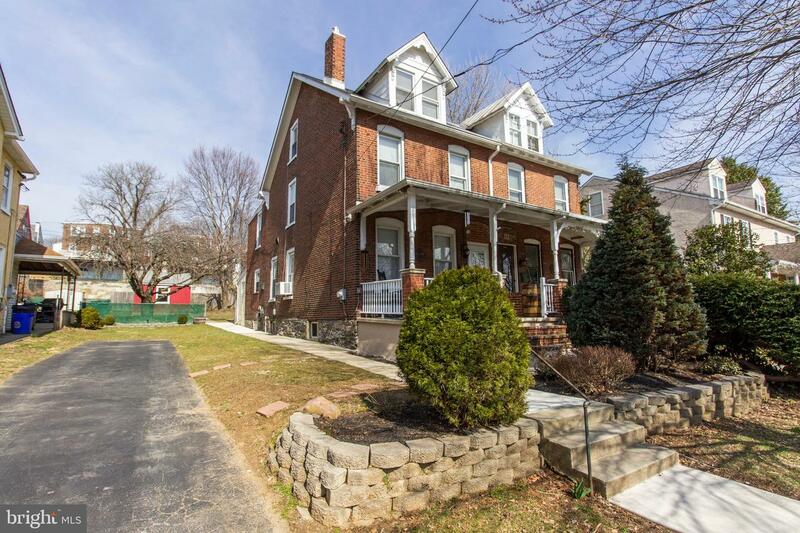 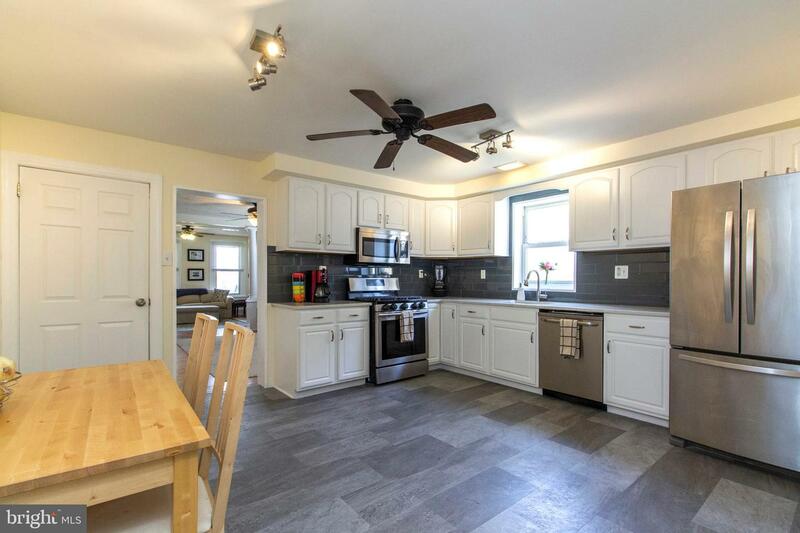 Welcome home to this beautifully updated 5 bedroom/ 2 full bathroom home in the sought after upper avenues of Conshohocken. 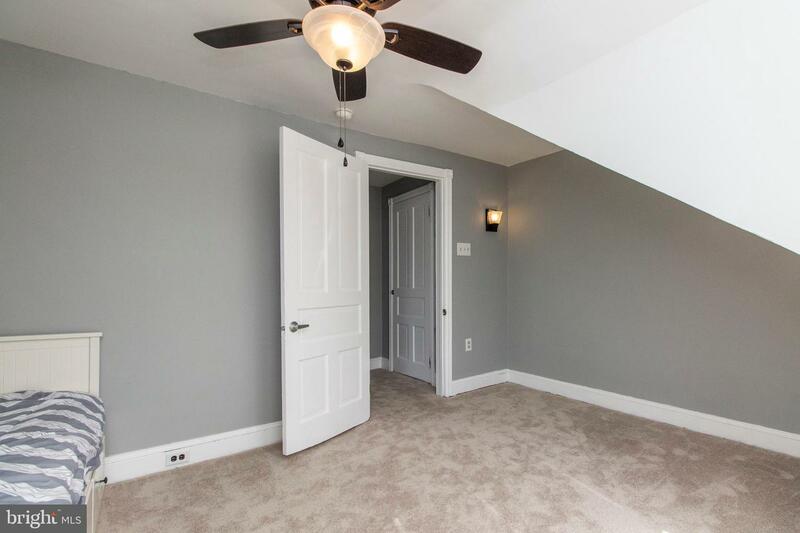 Enter through the covered front porch into an open living/dining room with gas fireplace. 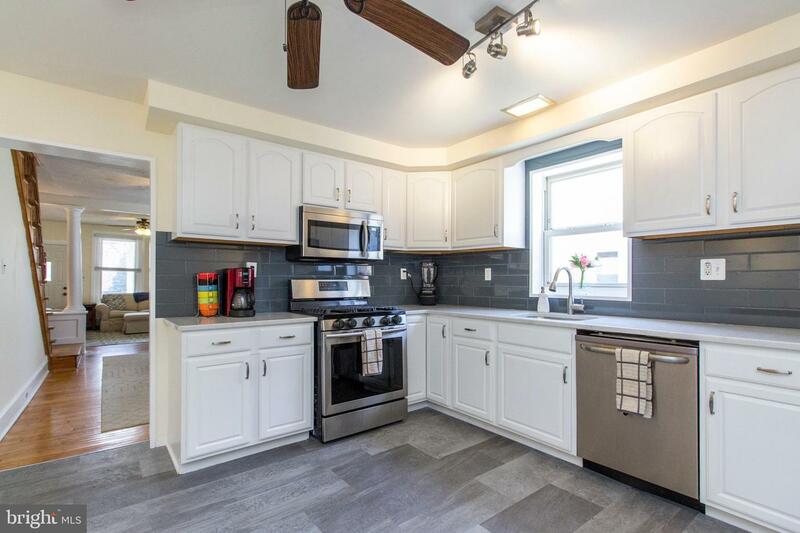 Continue to walk into the updated eat-in kitchen with white quartz countertops, glass subway tiles, stainless steel appliances including a 5-burner gas range and scratch/water resistant flooring. 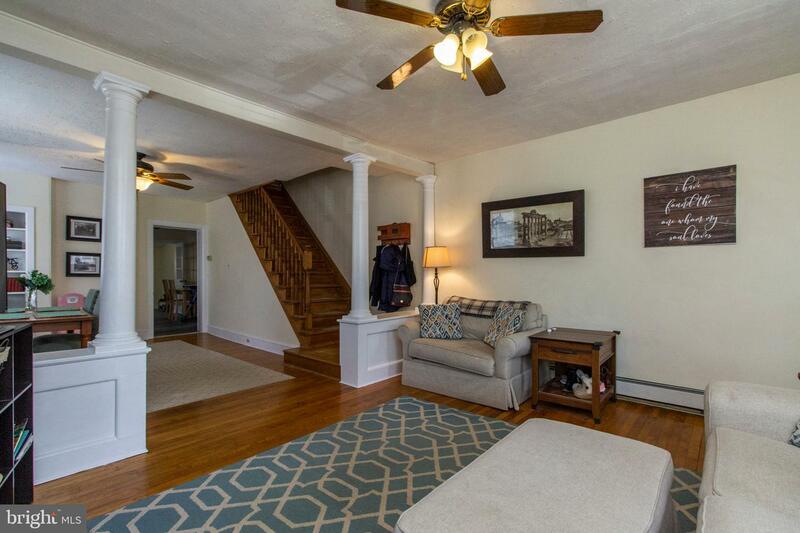 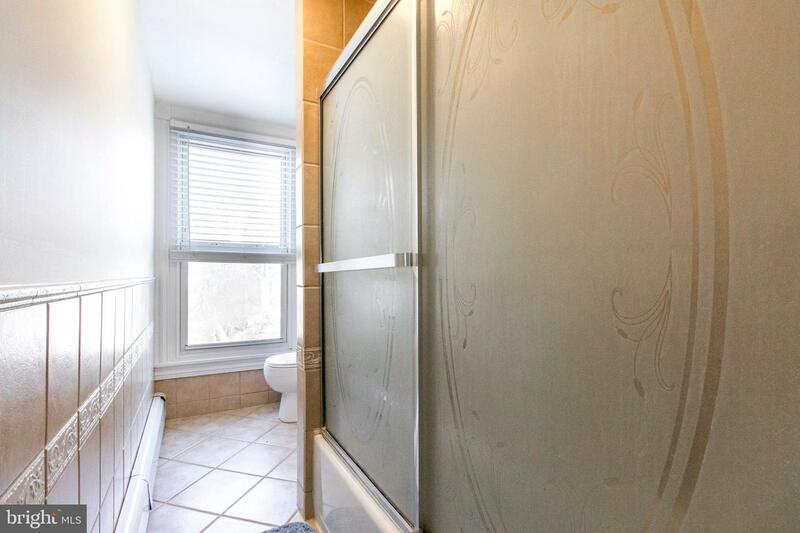 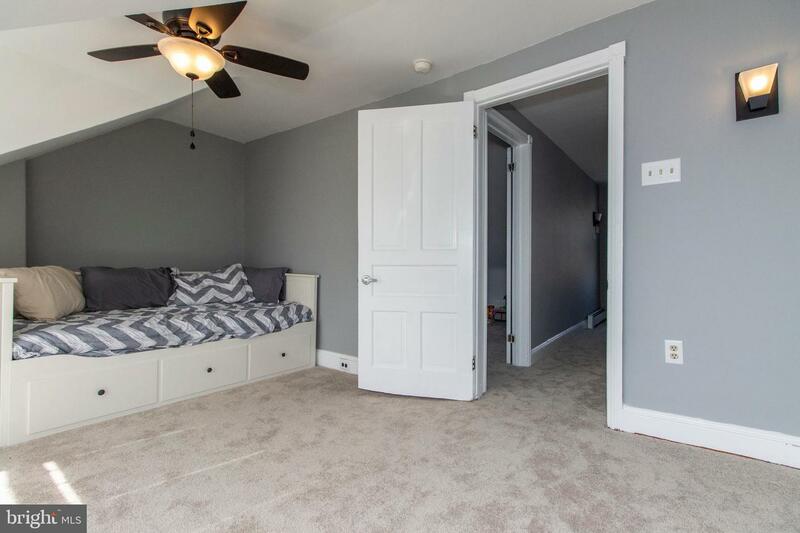 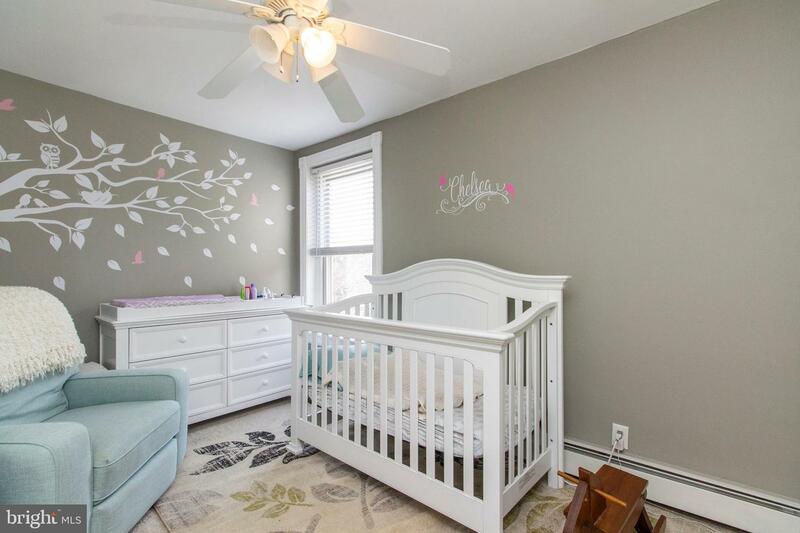 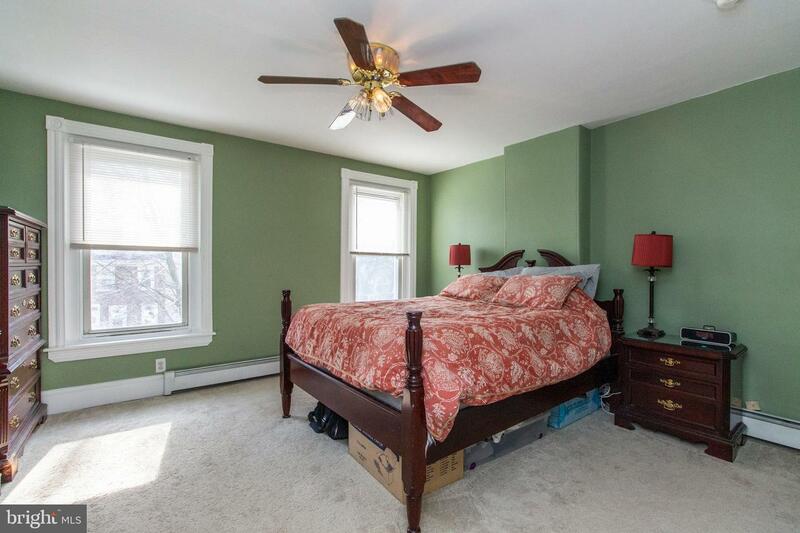 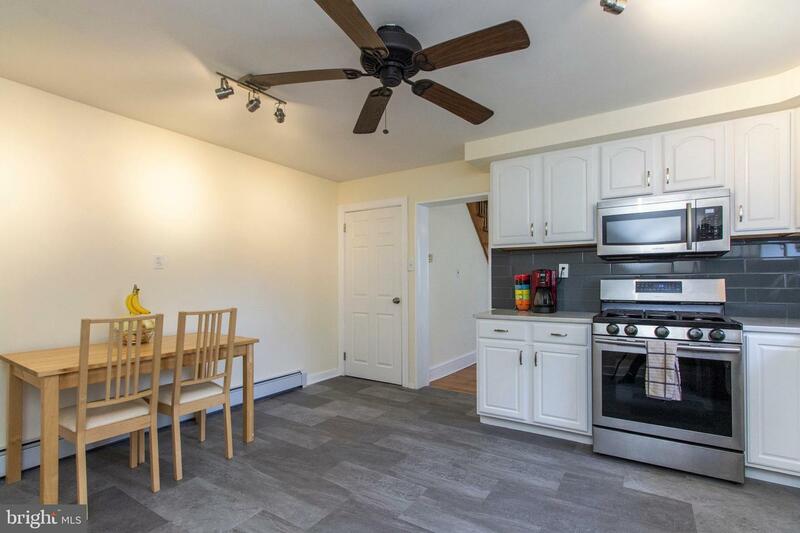 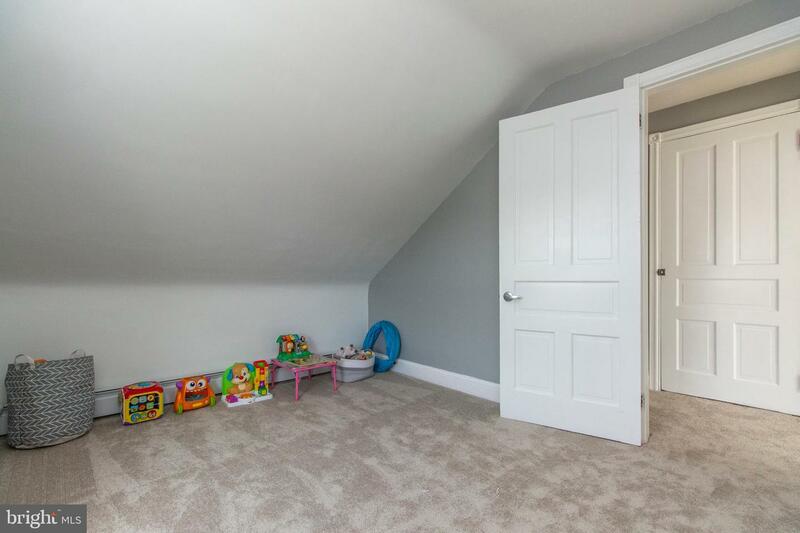 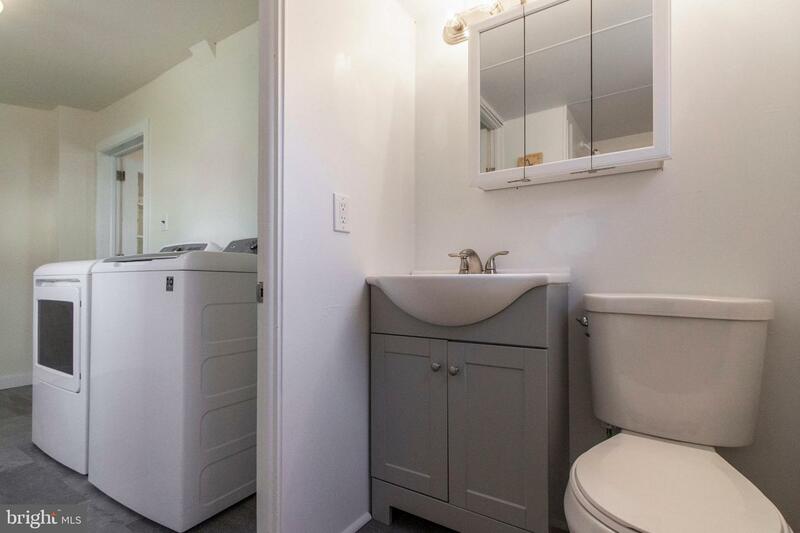 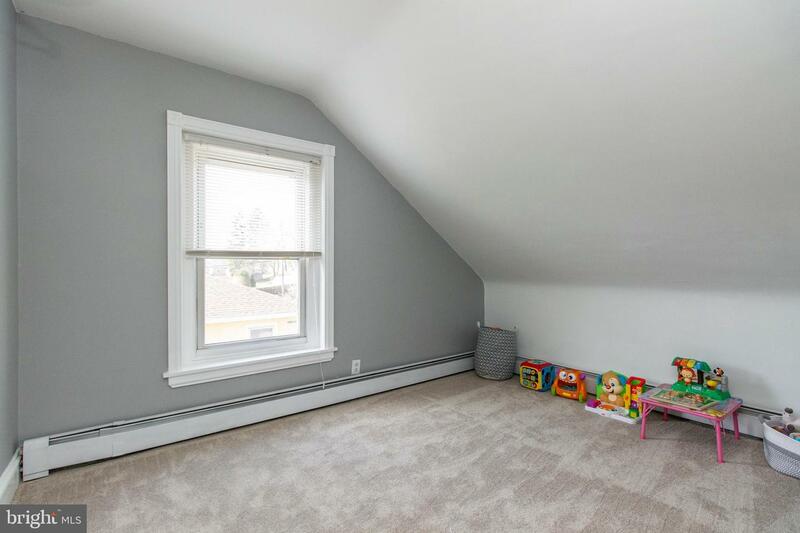 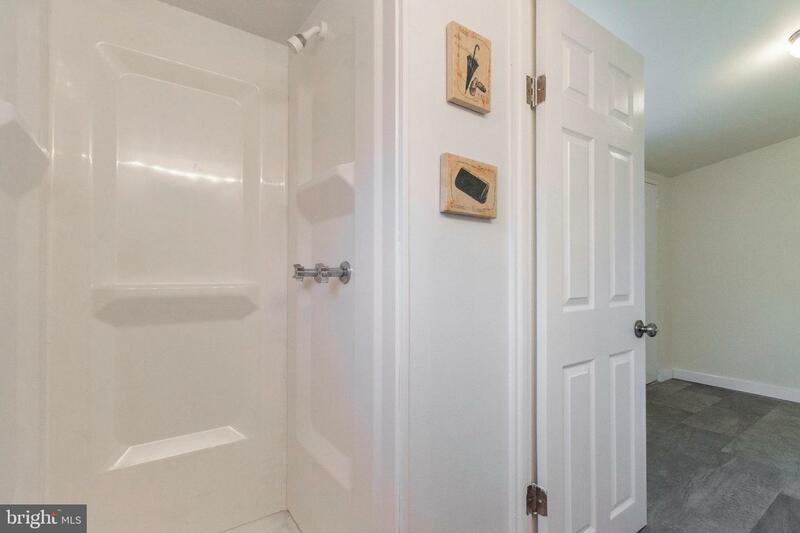 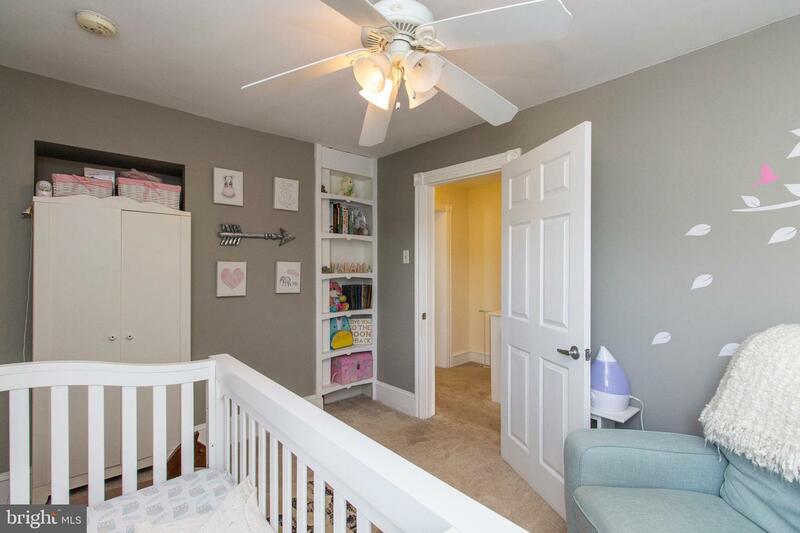 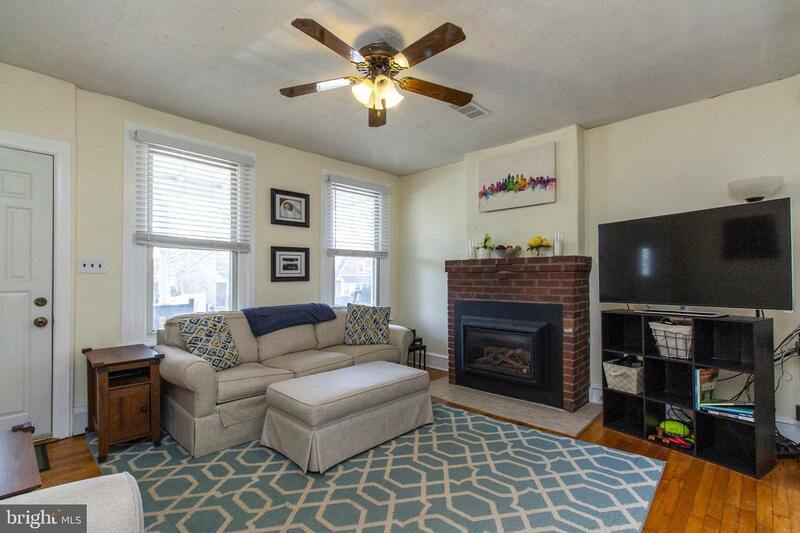 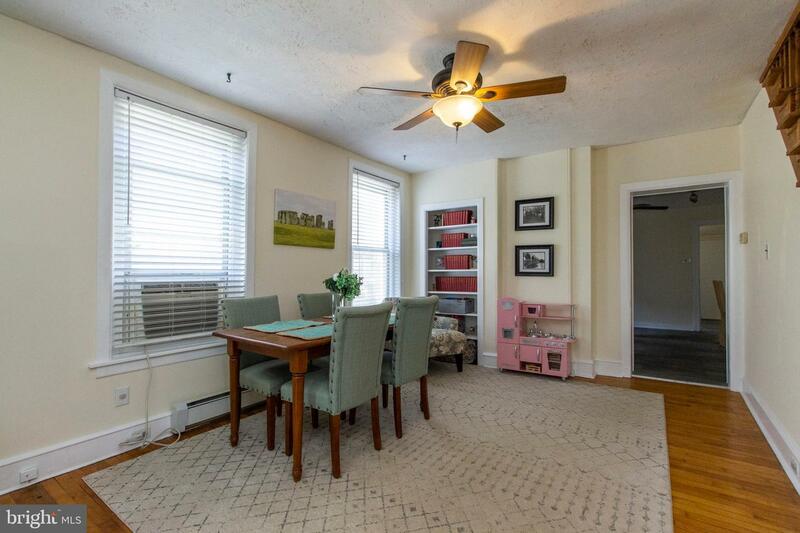 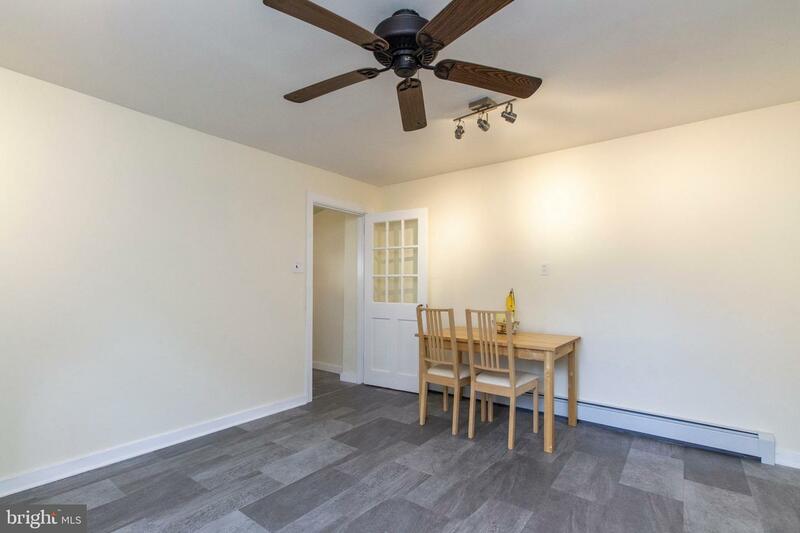 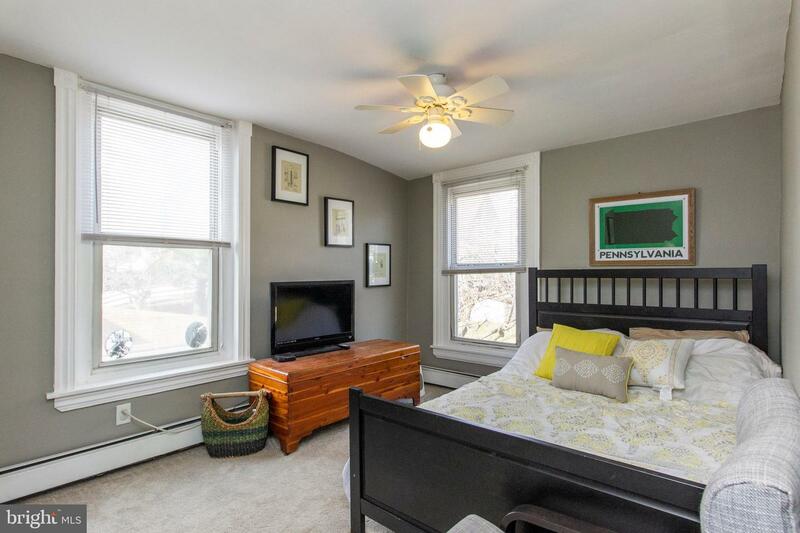 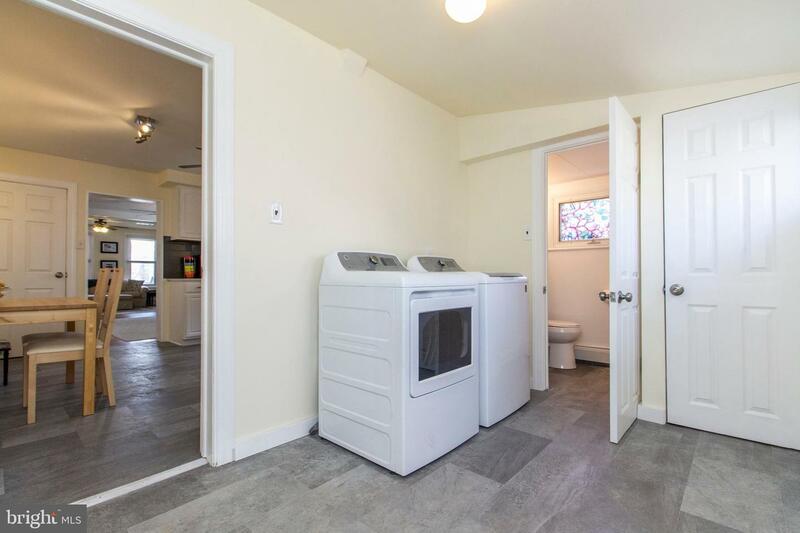 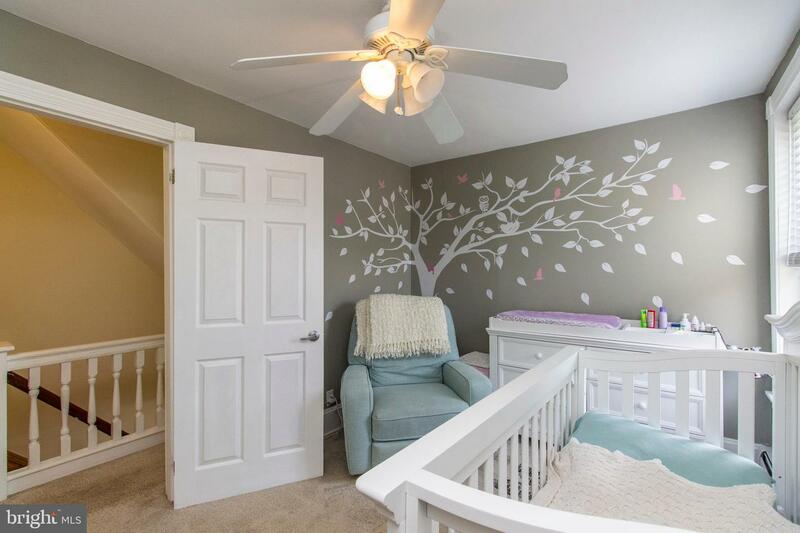 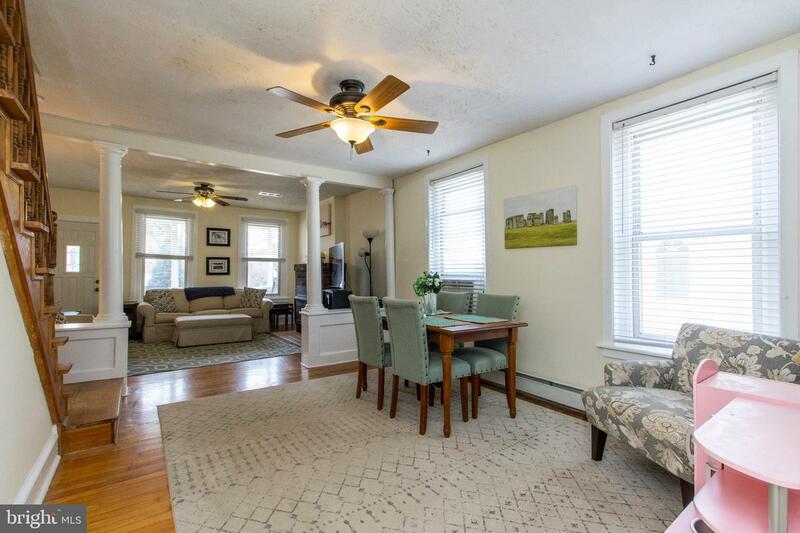 A first floor laundry/mud room with full updated bathroom round out the first floor. 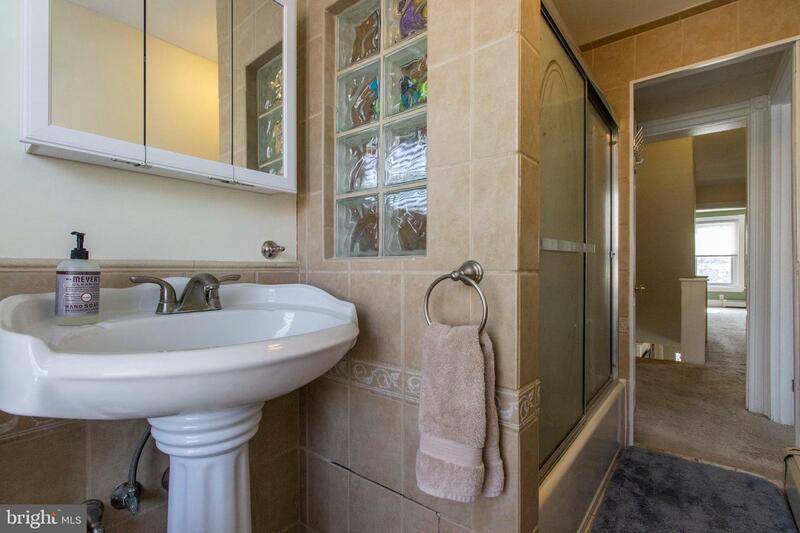 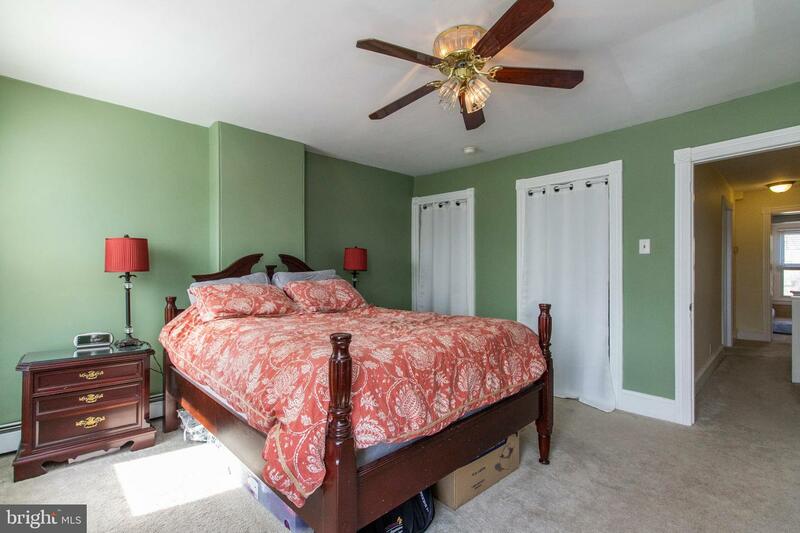 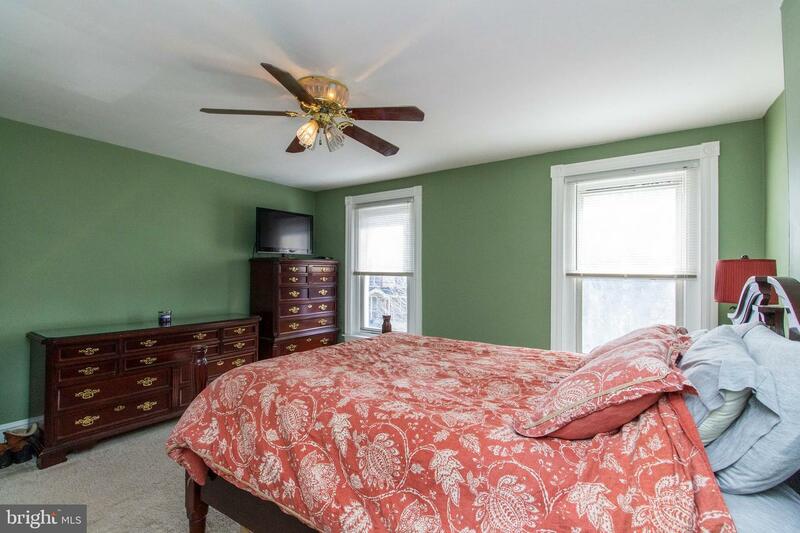 The second floor boasts 3 nice-sized bedrooms and additional full 3-piece bathroom. 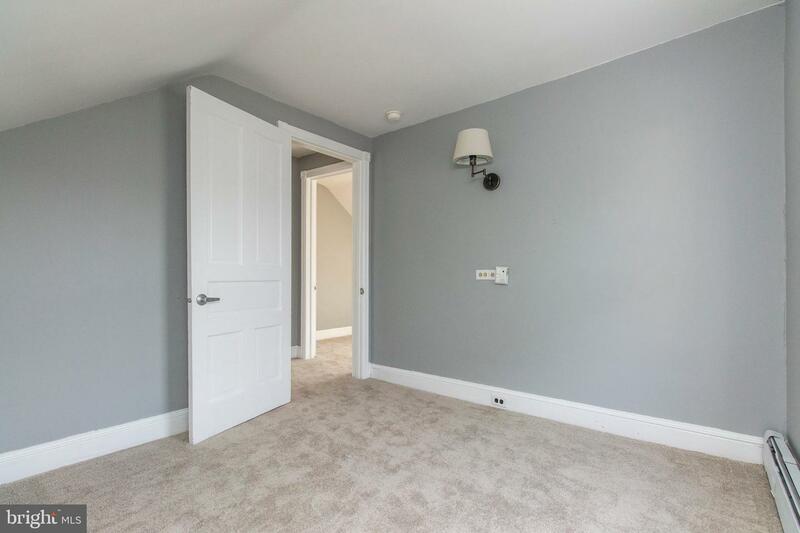 Continue upstairs to the third floor with 2 bedrooms which include new carpet and freshly painted walls. 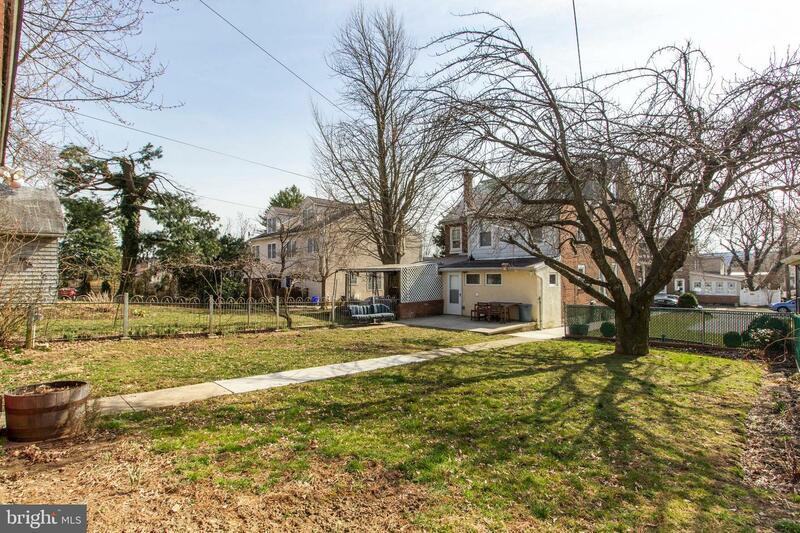 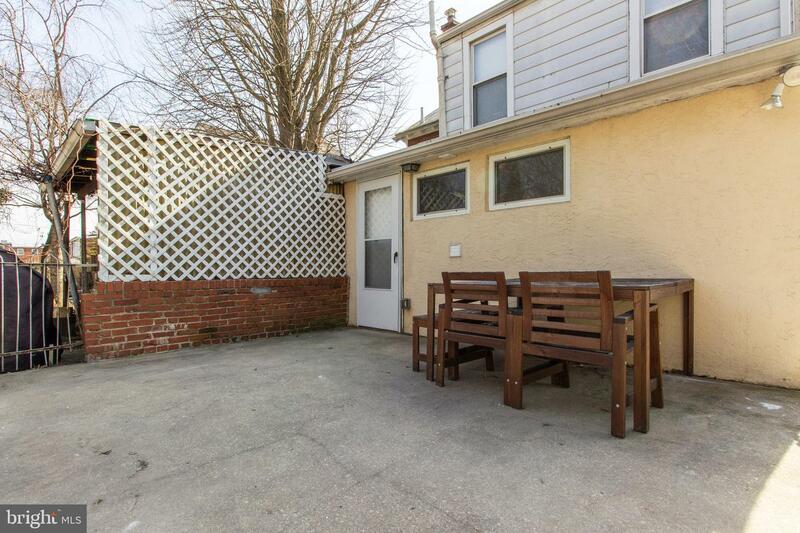 The yard features a hard to find 2- car driveway on an extended fenced in lot. 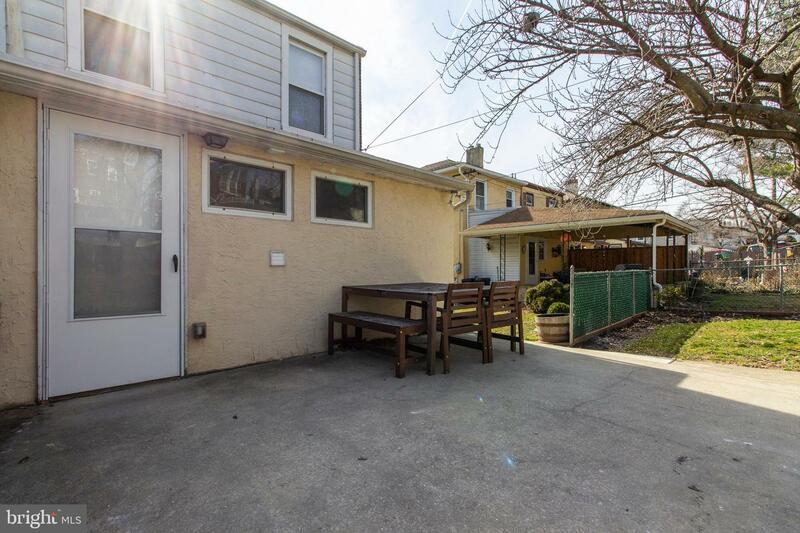 For those who enjoy projects there is a large shed with electric and workbench. 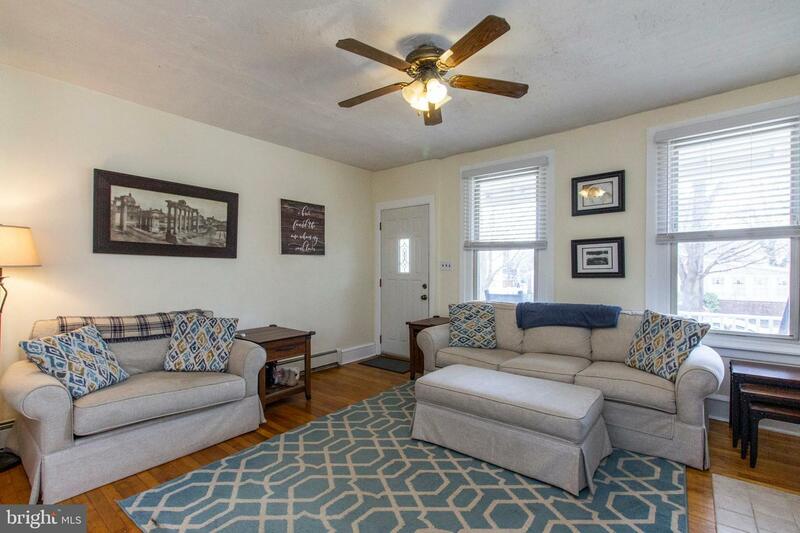 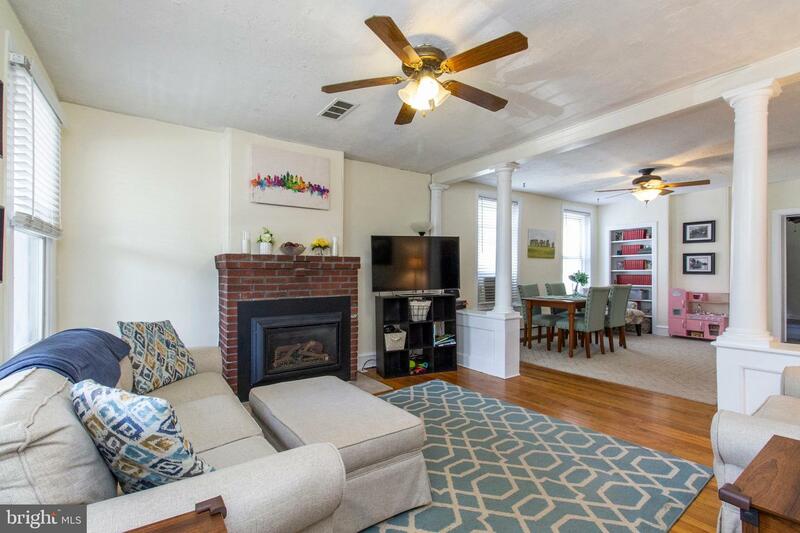 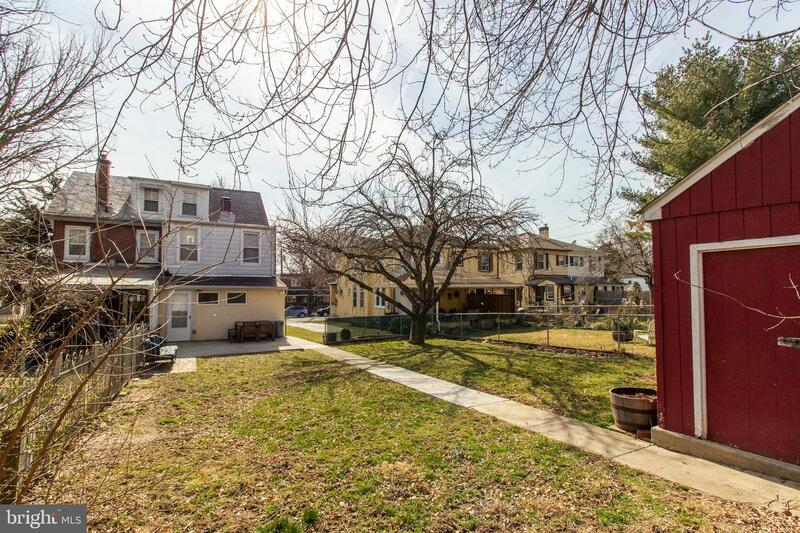 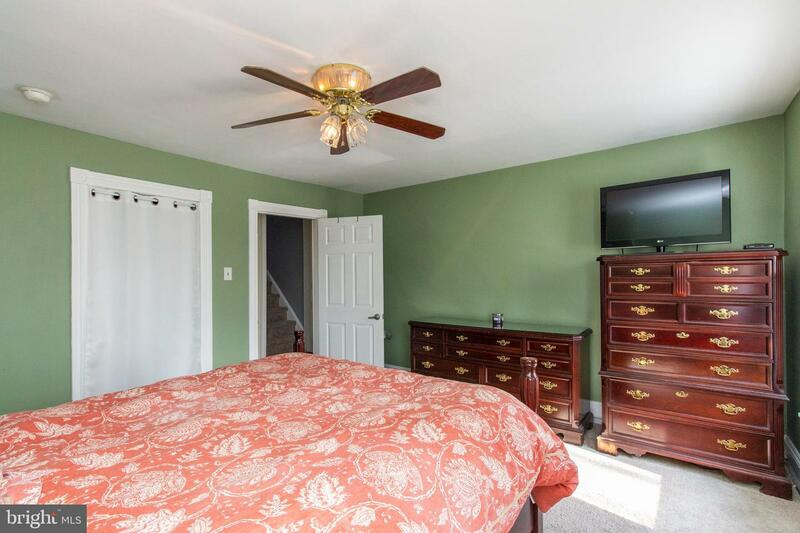 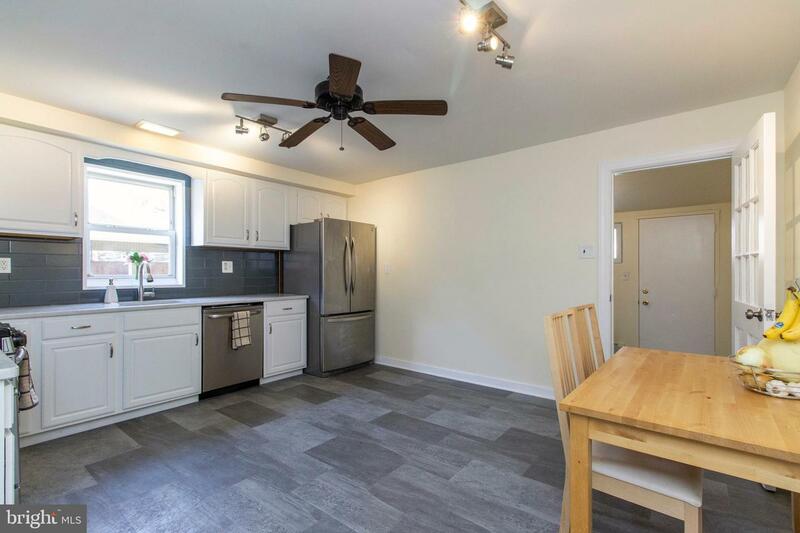 Not to mention this home is within walking distance to Mary Wood park and conveniently located near spring mill train station and major highways.